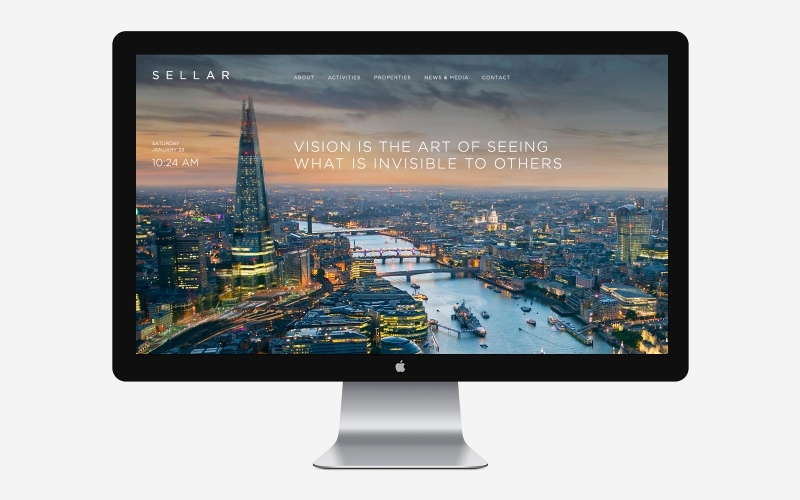 Our new website for Sellar Property Group is now live. 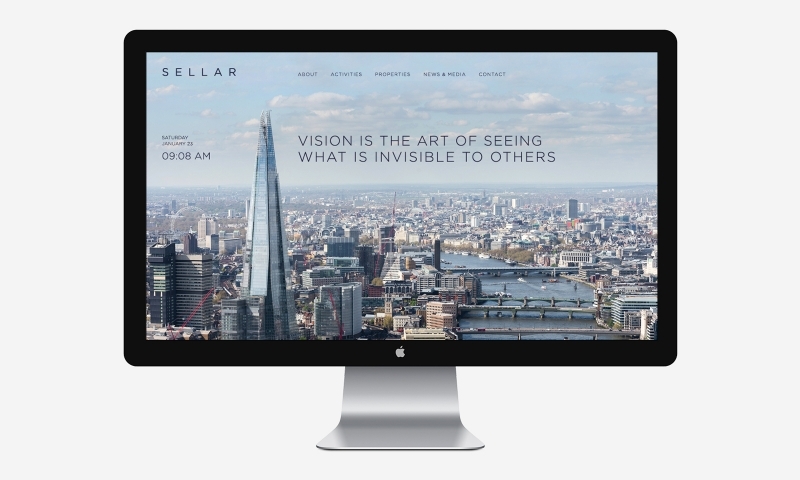 The responsive site gives Sellar a platform to showcase their portfolio of developments and investments which include the iconic Shard, Europe’s tallest tower, and The Place at London Bridge Quarter. The website is part of a wider project which includes a brand strategy review and a of refresh their brand identity.